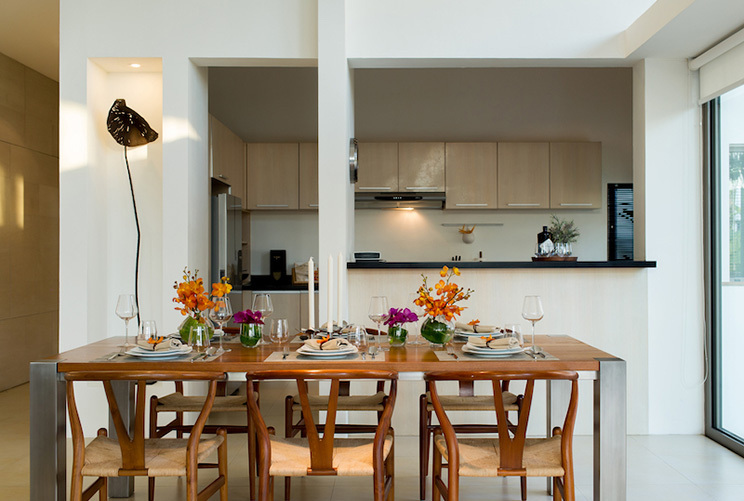 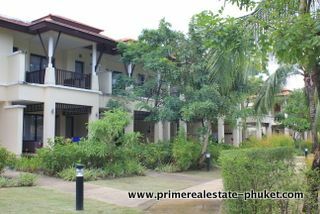 Laguna Lakeshore 3 Bedroom Townhome.. 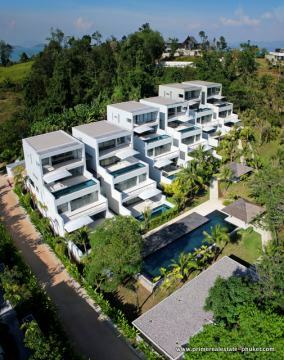 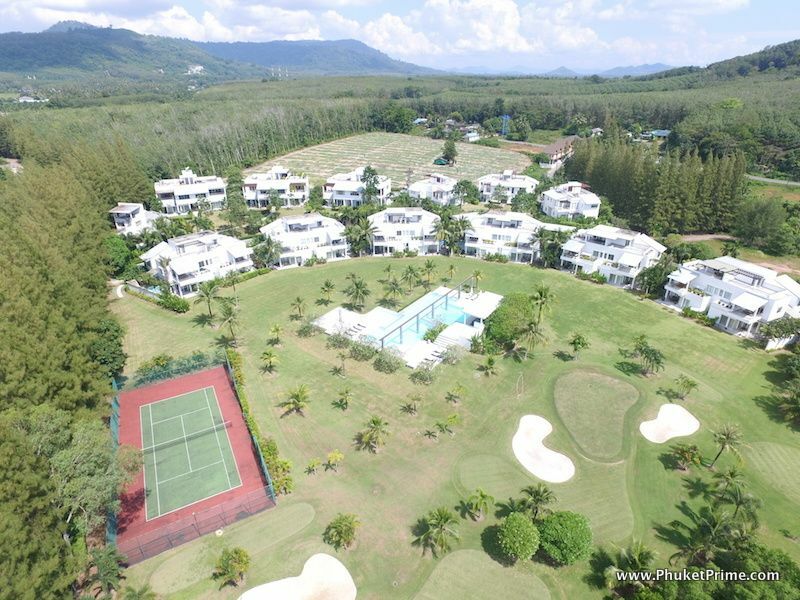 Stunning East Coast Apartments & Vi..
Alanna Duplex For Sale at Cape Yamu..
Asian Contemporary 4-Bedroom Pool V..
Ultra-Modern 3-Bedroom Pool Villa -.. 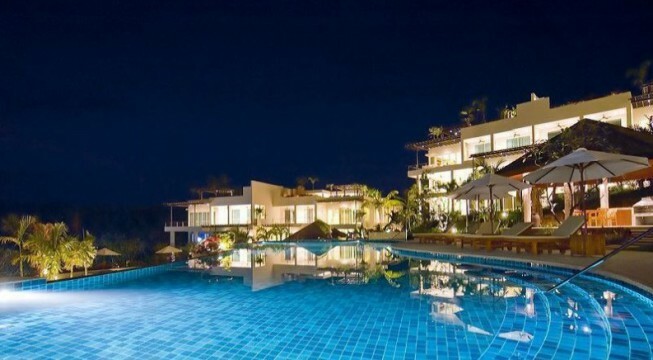 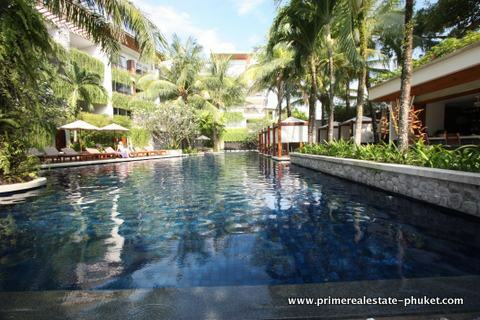 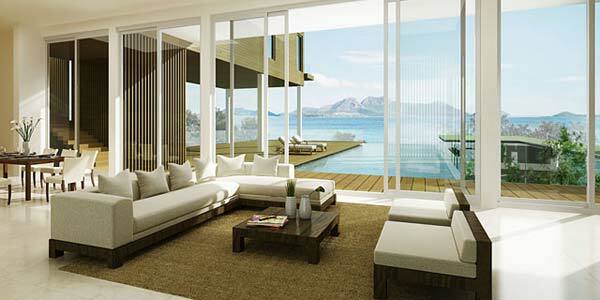 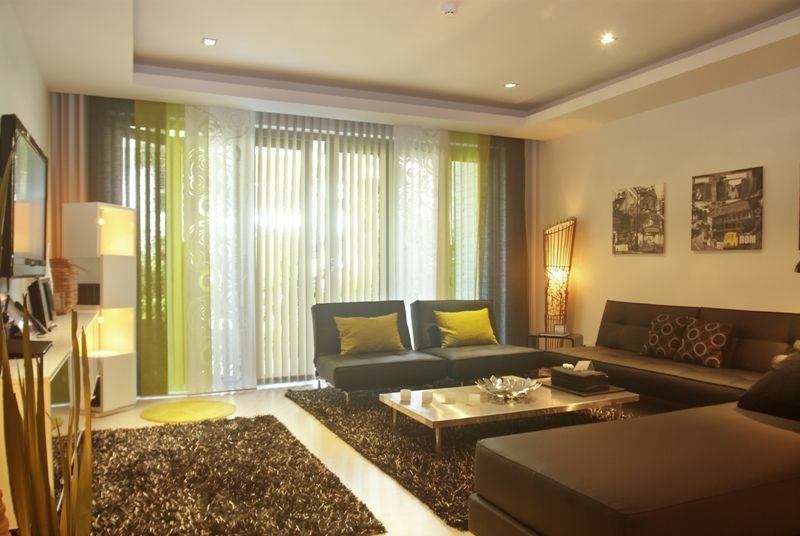 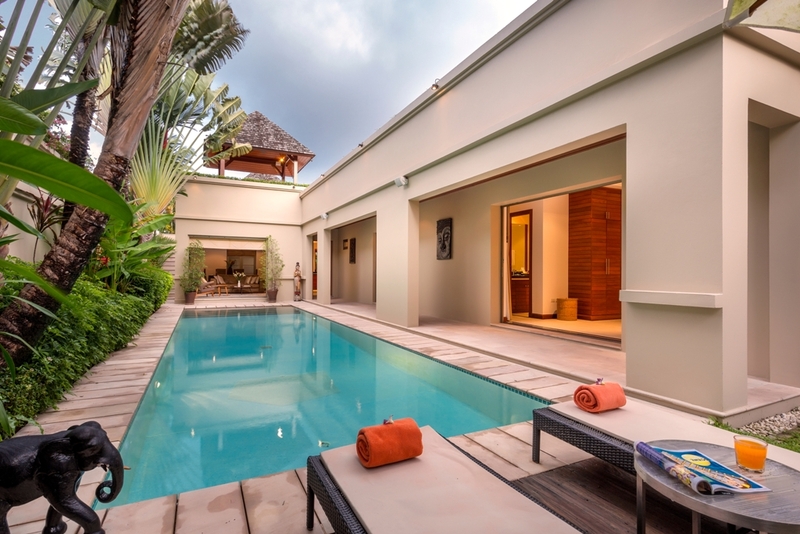 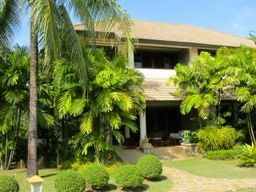 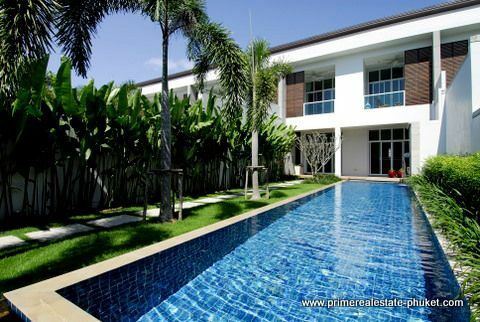 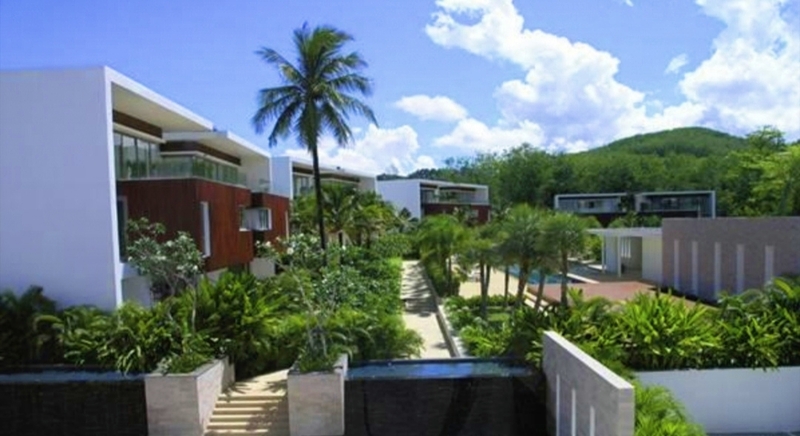 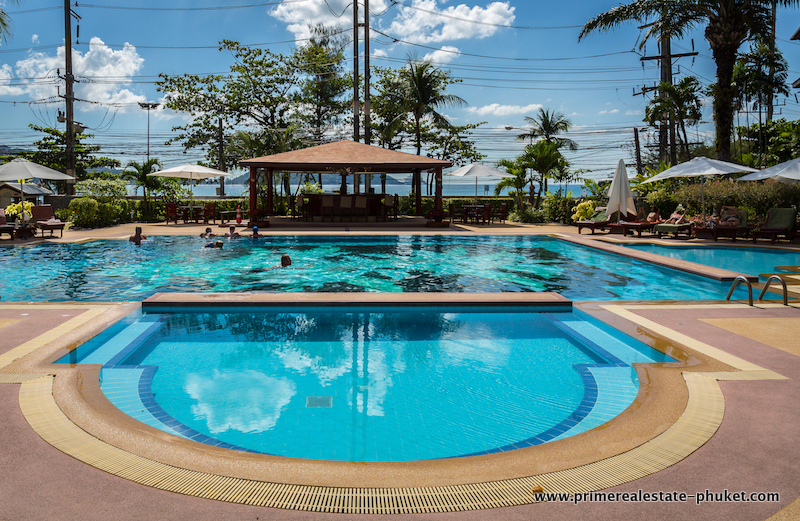 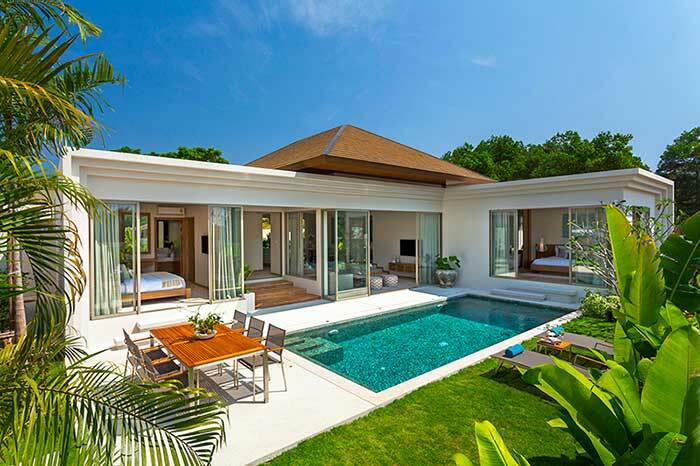 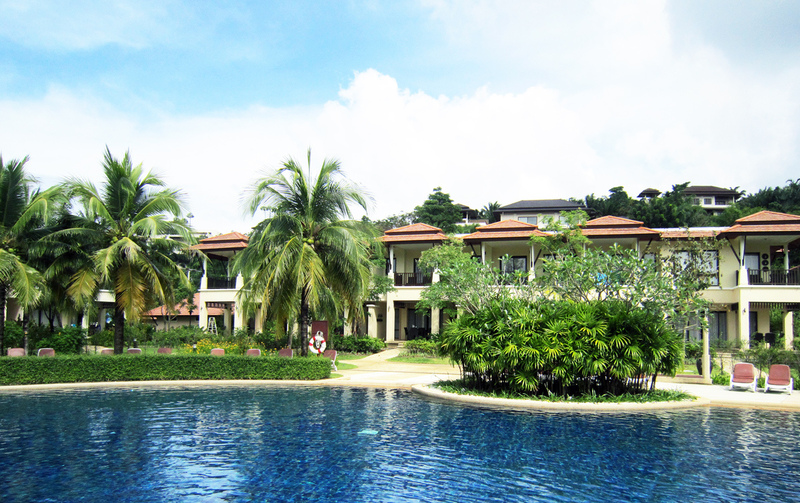 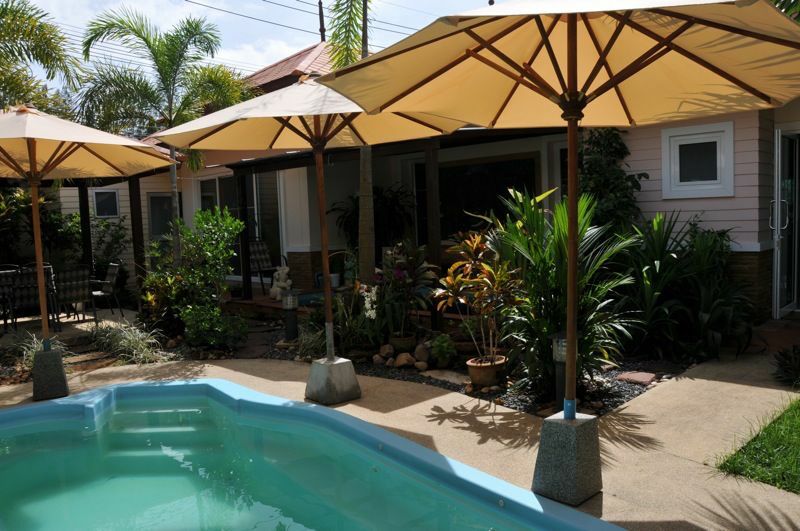 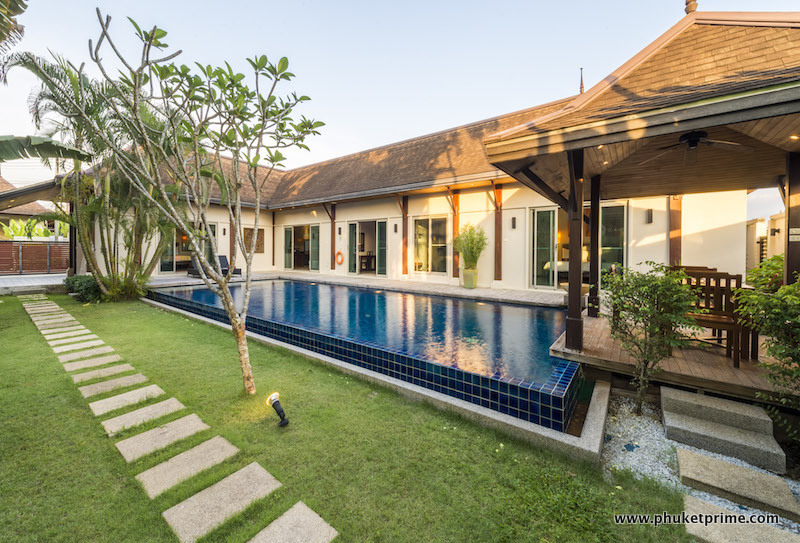 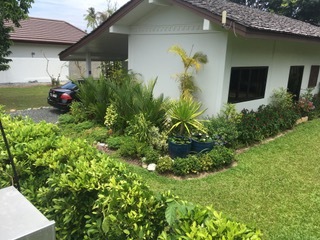 Wonderful 3 Bed Pool Villa In Great..